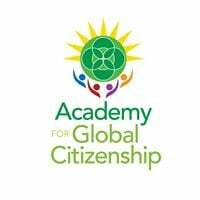 The Academy for Global Citizenship (AGC), is a Chicago public charter school where whole child wellness, local and global citizenship, and environmental stewardship are woven into every aspect of the school day. AGC's tours provide an overview of how we build these practices into both our academic and operational models. Join us to learn how AGC is reimagining what's possible in public school! Each 90 minute tour includes a peek into our classrooms, gardens, and culinary facilities, with plenty of Q&A to customize your experience. Tickets are limited each month to preserve quality. To be added to a waitlist, please email info@agcchicago. AGC's use of the wellness wheel as a framework for culture, curriculum, and operations. 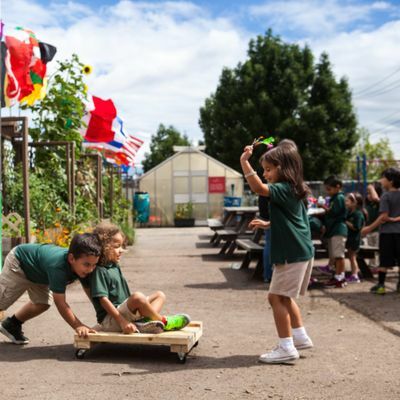 AGC's 100% organic school meal program, a pilot program within the city of Chicago's school food service program.